Tuala Iosefo Ponifasio has confirmed that he will again contest the seat of Gagaemauga No. 1 in the upcoming election. Gagaemauga No. 1 includes the villages of Samalaeulu, Patamea, Mauga (Savai’i) and Leauva’a (Upolu). This follows a village meeting in Leauva’a at the end of 2015 where some of the chiefs wanted to propose that the village of Leauva’a be unanimous in re-electing its present Member of Parliament, Sala Pinati, for the next term in Parliament. 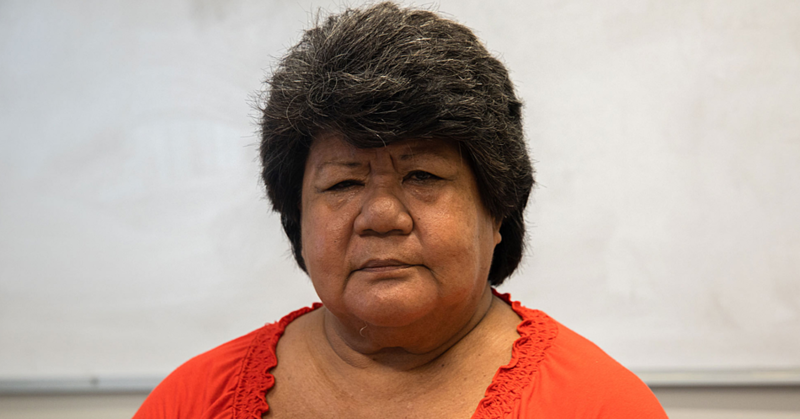 The Samoa Observer understands that the village could not reach a unanimous decision as Tuala Ponifasio and another member of the Tautua Party, Sala Faaso’o, who was also present at that meeting, confirmed to the village that they are running for the election as well. 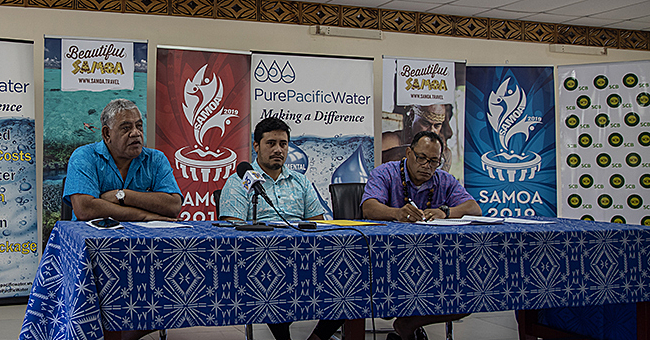 It is understood that there was an agreement between Sala Pinati and Tuala Ponifasio after the 2011 election endorsed in front of the village council of Leauva’a for Tuala to withdraw his private prosecution of Sala and allow Sala to be their representative in Parliament and for Sala Pinati to step down at the next election to allow the Sa-Tuala family to run unopposed in 2016. This agreement was widely publicised on television and also in print media. 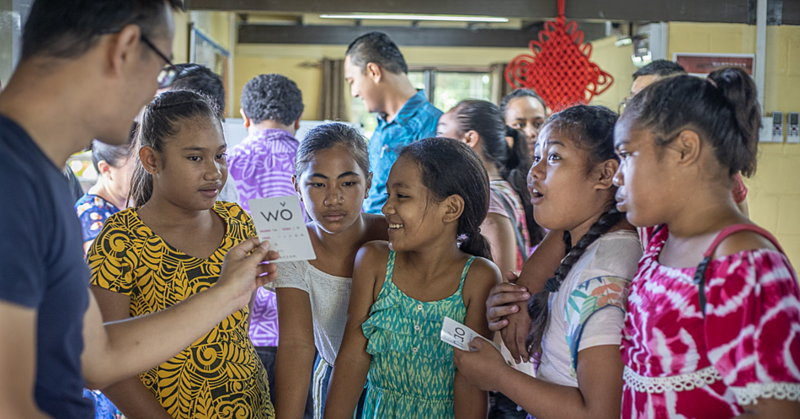 “I guess this is the beauty of Human Rights but in the Samoan customary context this is different and it should have been addressed properly by the village council but they didn’t,” Tuala said. Tuala did not want to comment further on this. But this time round, he believes his chances are good in representing the voice of the constituency in Parliament for the next term. 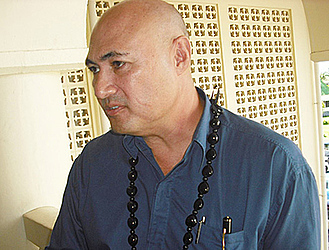 Tuala is the first candidate to come out and publically declare his support for Tuilaepa to become the Prime Minister again. “I make no promises but I want to work with everyone in our constituency to develop our families. I have a strategy for development in the different sectors. “There are a lot of successful people with good standing in the community from my constituency, some of them are successful business people and well known sports figures, most of them are Matai of our constituency. “I want to work through them to guide and encourage people to develop and lead developments. There is a lot of talent and a strong and ready labour resource in our constituency. Milk and Honey flow in our Lealatele land in Savai’i and I have active plans to develop it with the support of the constituency. Tuala is also focusing on the importance of the rights of young voters. “These are young men and women who are starting young families and they make up the majority of voters. They need to be equipped to make good decisions now for themselves and for the future of their children,” he said. “They need access to useful information, training, employment and business. There are opportunities to develop women and they should be given the support they need to strengthen their role in the family setting. “Children need the support and protection they deserve. Children must be sent to school and given the best resources and support they need within the village level in order to be properly educated. Tuala also wants to encourage freedom of speech among young people while maintaining the respect and obedience of the elders as the underpinning principle to remember which must not be overstepped. “I have consulted with many individuals and groups from the villages in our constituency about my plans and what we can do together if we work together. It is very important that we stand together in this election and vote for development and a good future for our people,” he concluded. Tuala encourages anyone from his constituency to call him to discuss any issues of concerns or if they need further information in relation to the upcoming election. They can telephone 7700222.